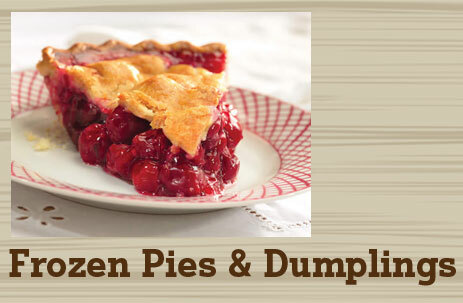 Frozen Pies & Dumplings - Tuttle Orchards Inc: Indianapolis Apple Orchard, Pumpkin Patch and Farm Store. 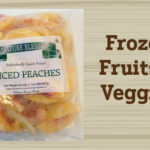 Tuttles has a great selection of frozen fruit pies. 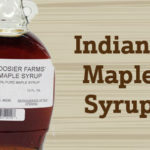 These are a very popular take and bake item with our customers. Although we have most pies, throughout the year, be sure to call and ask about current flavors before you make the trip.